New York is a special place for tech. Join us on Slack at nyctechslack.com! 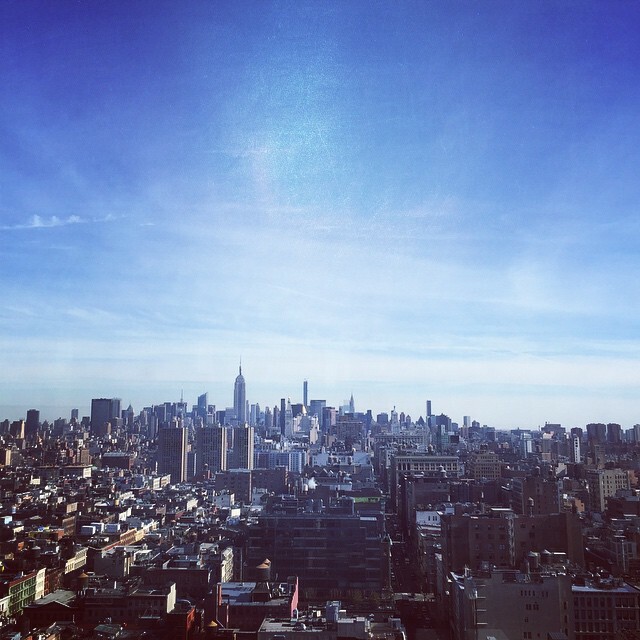 Join Us at NYC Tech Slack was published on May 03, 2015 . See a typo?